The most popular dishes of the Hyderabad you MUST try. Hyderabad is a city that is so rich in its culture that it has a huge diversity of delicacies to offer. 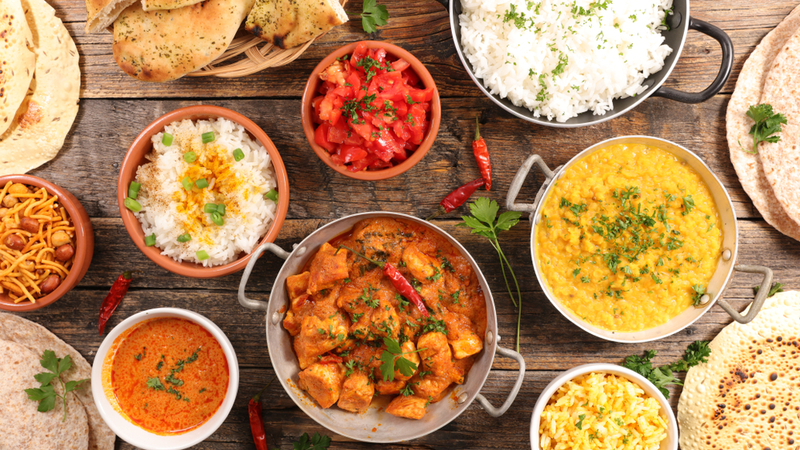 And though it is obvious that you cannot try all of them in your lifetime, you can certainly relish in some of the most famous cuisines across the city. The first thing that comes to anyone’s mind whenever there is a mention of Hyderabad is the Hyderabadi Biryani. It is one of the most iconic dishes in the country. 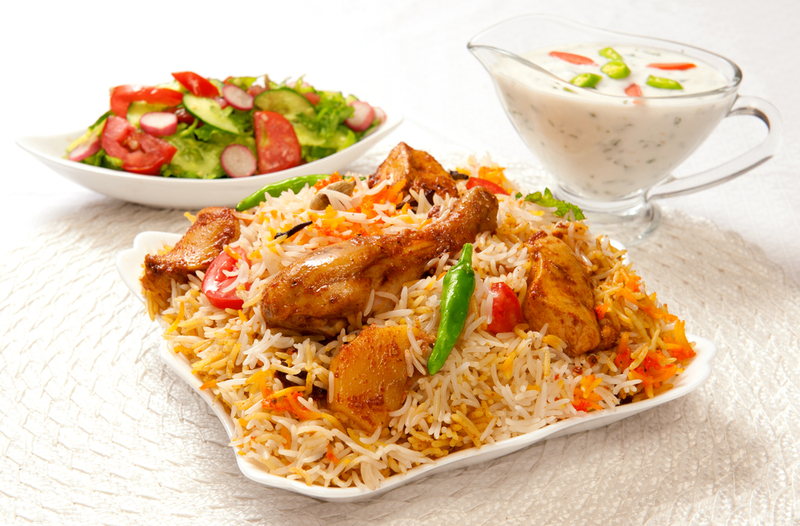 The thing about Hyderabadi Biryani is that it’s the way of life in Hyderabad. In recent years this dish has developed its own cult of food enthusiasts across the country. The recipe is prepared in the famous “dum style” which involves baking a dish in a seal of dough. This method of cooking allows the ingredients to permeate into a desirable flavour. With the rich culture and past 400 years of history that is associated with it, it would be a crime not to try it at least once in your lifetime. It is a popular royal cuisine of Hyderabad which hailed from the royal kitchens of Nizam. These kebabs are cooked on a heated stone which is responsible for its smoky flavour. Its specialty is that different ingredients such as meat, poultry, and even vegetables can be thrown into the mix. 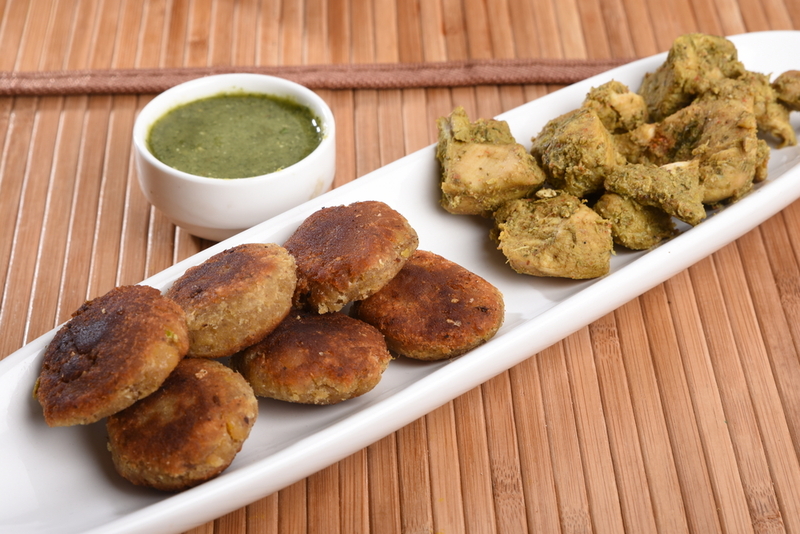 The stuffing of Shikampuri kebab consists of malai and hung curd. The dish can be served as an appetizer or as a snack in a party. Even though these kebabs are quite similar to shami kebabs, they both taste different. Shikampuri kebabs are more sour and spicy compared to shami. It’s a classic Hyderabadi dish that usually goes as a side dish with biryani. It is a combination of green chills that are not too spicy and gravy along with other ingredients like sesame seeds, coconut, and peanuts in the mixture. The gravy has a nutty flavour that just spreads all over your mouth at its first bite. Its origin can be traced back to the 1500s when it was first prepared as a side dish for the biryani during Akbar’s coronation ceremony as the emperor of India. With its distinct characteristics and flavour, this specialty from the city of Nizams is a keeper for sure. 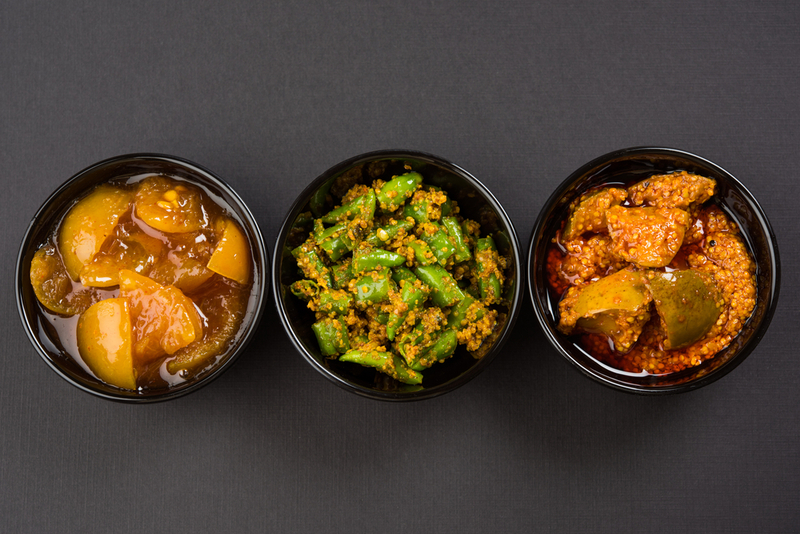 This Arabic dish went through a significant upgrade in Hyderabad. Initially, it was just meat along with pounded wheat, but after coming to Hyderabad, it incorporated local traditional spices into it. It’s the trending dish during the Ramadans that everybody wants a taste of. 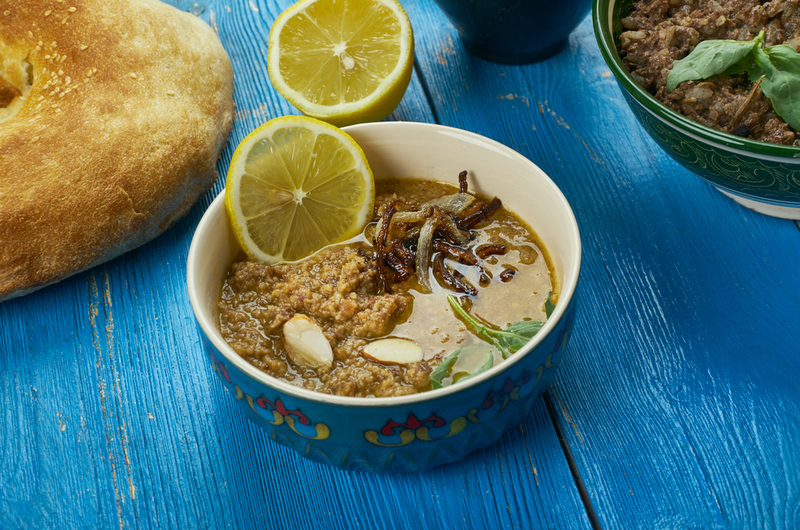 Did you know that in 2010 Hyderabadi haleem was awarded the Geographical indication status with its own set of standards that were laid down for it by the Indian registry office? This dish can be referred to as a meat stew mixed with thick paste lentils and pounded wheat. It’s definitely the dish that goes well with Ramadan Iftar parties and weddings. All that you need to do for enjoying this exquisite dish is to find your way inside one of those weddings. This thick, flavorful curry first originated in South Asia which was made using masoor or toor dal. 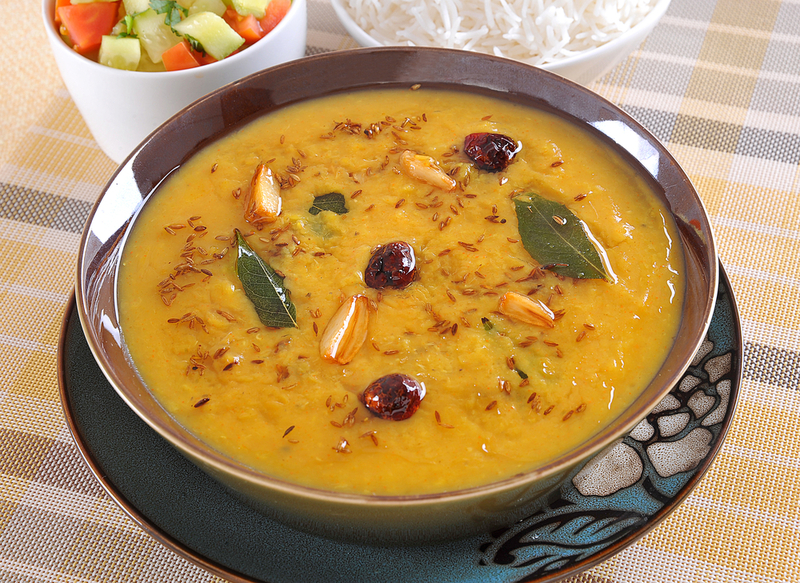 The dal is seasoned with curry leaves and mustard and is usually consumed with jeera rice. Its tangy flavour can easily be the building block for any dish that by adding its unique taste to it. It is a nutrient-rich stew, that can be eaten in numerous ways such as with bread, roti, rice, intermixed with vegetables etc. It’s the kind of dish that can be enjoyed as an intricate delicacy or as street food since you’ll be able to find it in almost all of the food venues in the city. Now that we have simplified the list of all of the important cuisines in the city, it’s up to you how and with whom you want to enjoy them. All of these dishes are the most popular ones since you can find them in every nook and cranny of the city. 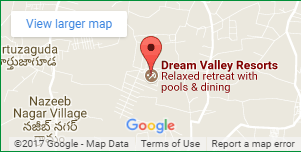 So just get out there and experience some of the unique flavours across the country.